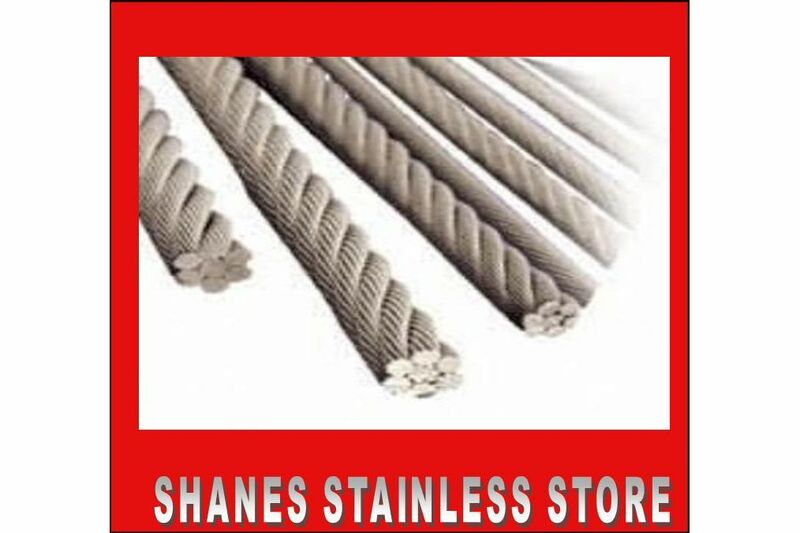 Stainless Steel Wire :: Stainless Steel Wire 3.2mm 1x19 316 Marine Grade. 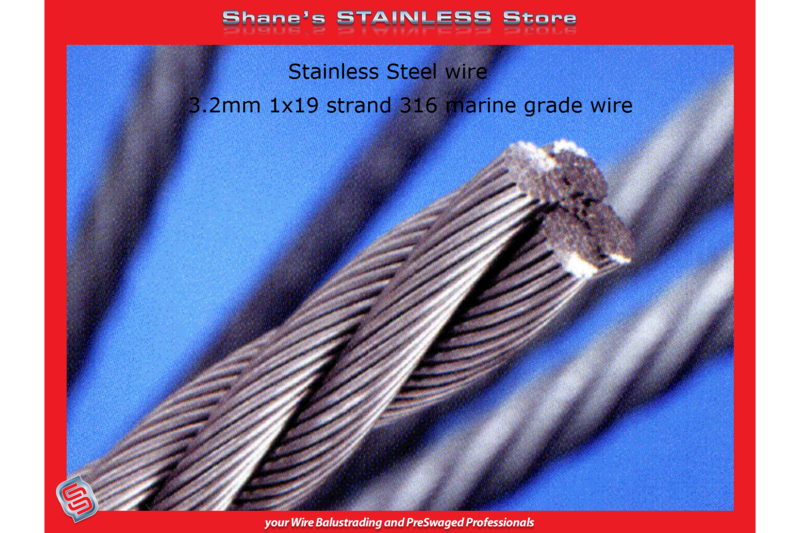 Home/Stainless Steel Wire/Stainless Steel Wire 3.2mm 1x19 316 Marine Grade. Stainless Steel Wire 3.2mm 1x19 316 Marine Grade. Stainless Steel Wire 3.2mm 1x19 316 Marine Grade (available form $1.00/metre). 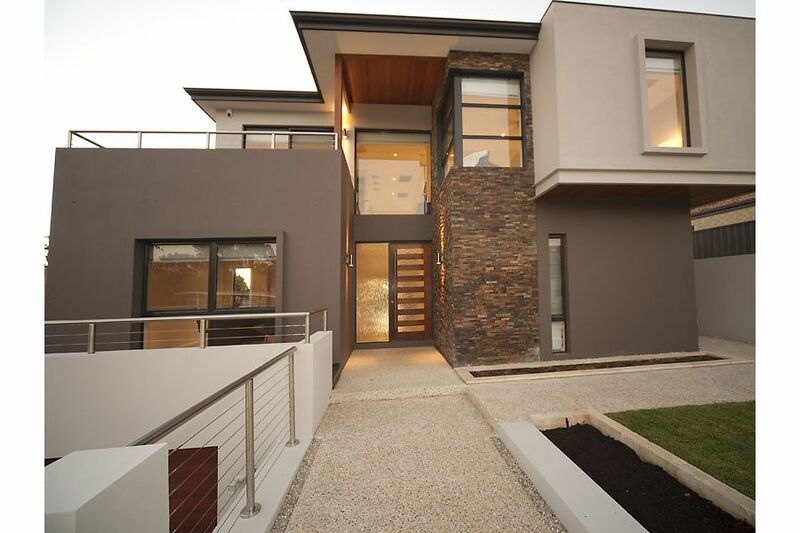 Smooth finish wire with a polished look. 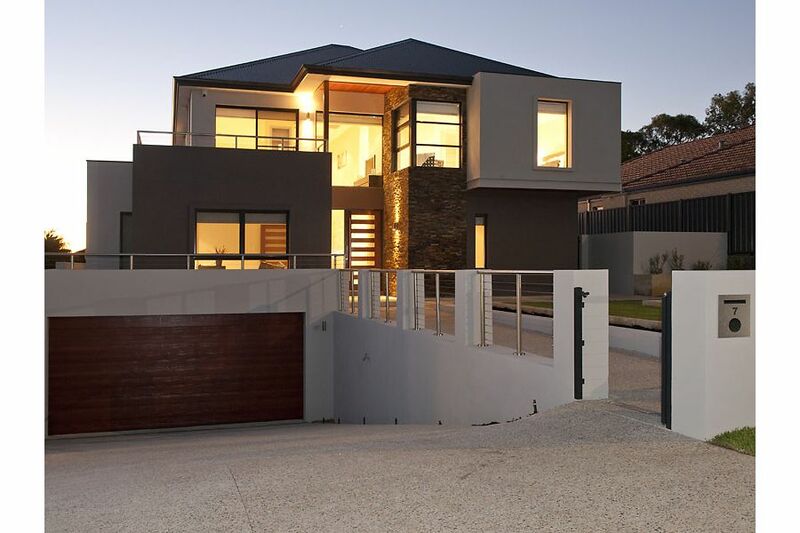 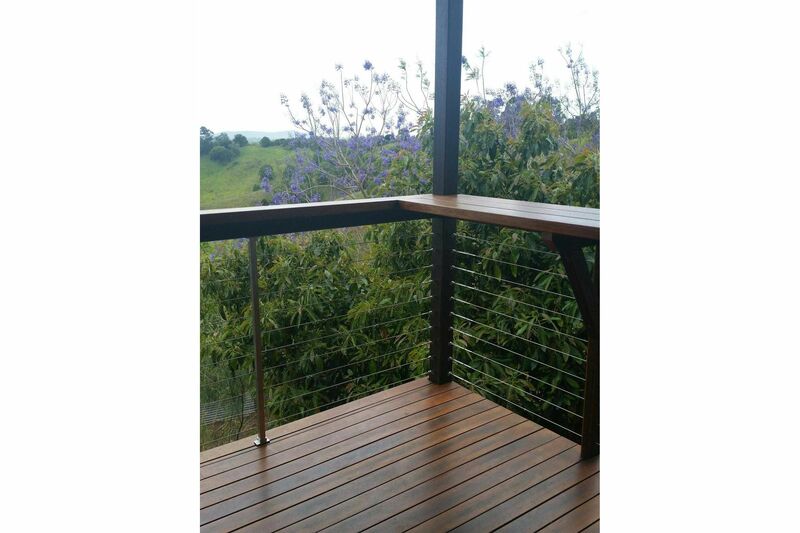 Great looking wire that looks great on any wire balustrade.